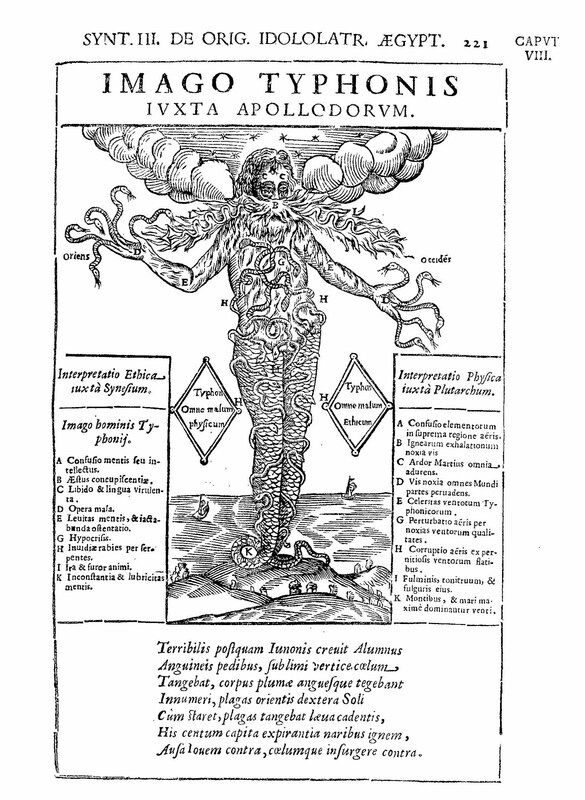 In the sixteenth century, modern science was struggling to free itself from medieval mysticism. 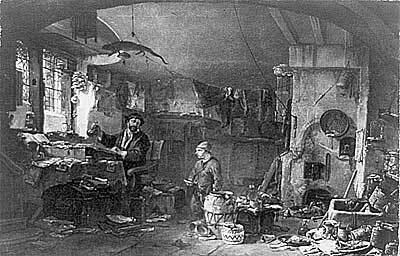 Alchemy, astrology and magic were rife, although they were officially condemned by the religious authorities. 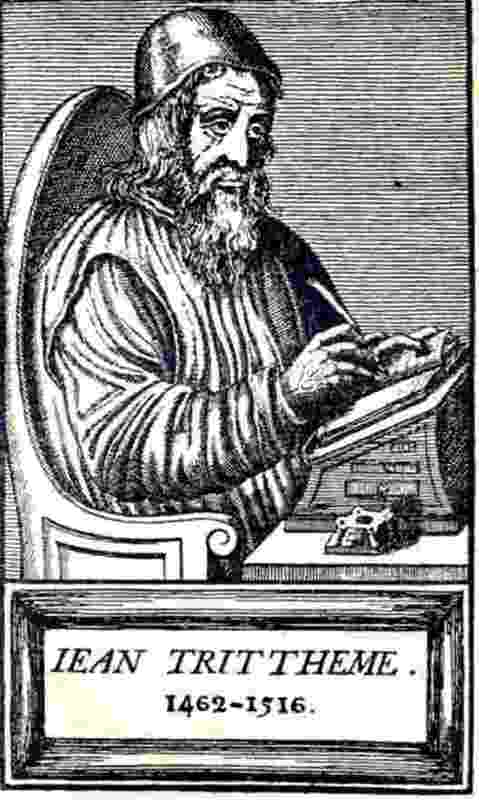 All the princes of Europe had their court astrologers, and nobody made a decision of any importance without first consulting the stars. 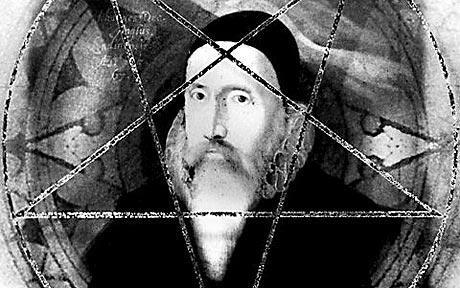 Queen Elizabeth’s official philosopher was Dr John Dee, who chose the day of her coronation to maximise planetary influences – 15th January 1559. One book of the time seems to me to contain a remarkable prescient of the Internet. 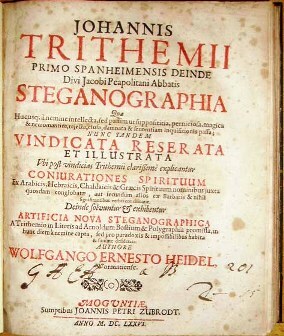 Trithemius was one of the founders of modern cryptography, and in his work of 1500, Steganographia, which was written in code, he claimed to have invented a way of transmitting messages over great distances using fire. After the fashion of the day, the instructions are embedded in a discordant heap of symbols and barely legible lists of tables that contain the names of various angels and other spirits, and signs of the zodiac. The idea was that the person who wanted to send the message would write it out in any language, and then speak a special formula to summon one of the many spirits mentioned and identified in the book. The spirit then appears, and the message is handed over. The spirit takes the message to the recipient, who repeats another special formula to obtain the meaning of the message. If you substitute ‘application’ for ‘spirit’, what have you effectively got? And what is electricity but a form of fire?